Chile national team coach Reinaldo Rueda claims that goalkeeper Claudio Bravo will make a return to the national team fold if his performances show a major improvement. The Manchester City goalkeeper has been struggling to get back into the national team after losing his place and you do a string of poor performances for City. He was one of the first major signings for Pep Guardiola when he came to the Premier league, but the former Barcelona goalkeeper has been a major disappointment in the Premier League. He has struggled to cope with the physicality of the English league – just like many of the South American goalkeepers prior to him. Even though he has been able to lift the Premier league and the League Cup titles since making the move to City, Bravo is undoubtedly on the decline. The 35-year-old was retained by City who opted against sending him out on loan. The club did bring in Portuguese goalkeeper Ederson for a huge transfer fee and he has been able to claim the first-team squad under Guardiola’s setup. Bravo faces a difficult time back into the first-team and this has consequently led to an absence from the national team level. 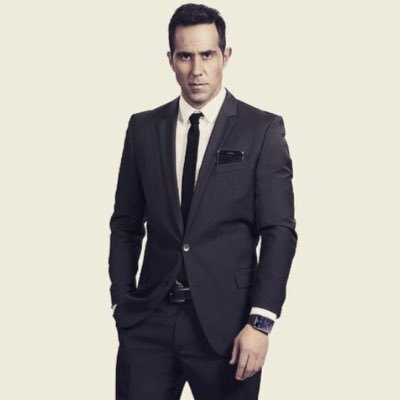 Bravo has not featured for Chile since 2017. Speaking ahead of the friendly with Romania, Reinaldo Rueda says that Bravo’s return to the national team is certainly open. “Everything is a matter of waiting for time to pass and when the team requires it, if he is willing to come.We are all going to think it over, that it is the best for Claudio (Bravo) and for the national team,” said Reuda. Chile faced a major disappointment with regards to the World Cup after failing to qualify for the tournament, despite winning the Copa America only recently. Chile have been quite successful in the South American national competitions.